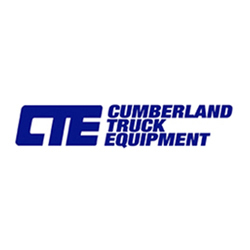 Director of Parts Operations- Cumberland Truck Equipment Co. The SCRAP DPF recycle program is working well for our company. One Email or phone call to SCRAP and the old units are picked up and a week or so later we have a check. We find that SCRAP is fair in their pricing and very easy to work with.